Whether business or holiday tour, you always have some moments which must be secured and a camera with a great sensor can help you in this. No doubt, smartphones have captured this space and many people find it convenient, the main reason you don’t have to carry an additional device as well as its portable. But, there are people who don’t want to compromise on the quality, which only can be delivered by a good camera. As like smartphones, plenty of choices available for the camera as well. So, before making any decision, see all the aspects carefully. Shoot beautiful stills and videos with loads of detailing using 20.2 MP resolution, 28x optical zoom and 56x Dynamic Zoom. It comes with a CCD image sensor and with an aperture range of f/3.1 and -f/5.9. The ISO offered by the camera is between 80 and 1600, so you can capture high-quality images even in low-light settings. Capture beautiful scenes with Sony Cyber-Shot point-and-shoot camera. It comes with a powerful zoom lens and 25mm focal length, taking your photography to the next level. Packed with 20.1 MP CMOS sensor, it allows you to capture amazing shots in any light conditions. It is one of the perfect photographic tools to capture beautiful images. Having the good ISO performance and a few nice in-camera processing features, it allows you to play with the device in any light condition to capture amazing images. The entry-level DSLR offers a decent all-round performer and produces good image quality up to ISO 3200. 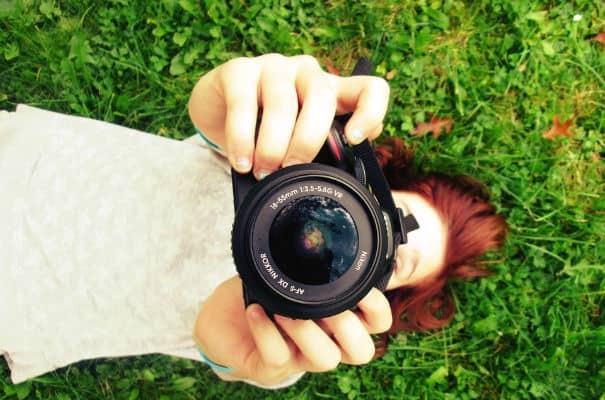 If you’re looking for your first DSLR, both the Canon EOS 1300D and Nikon D3300 are capable, well-priced introductions to creative photography. It’s one of the great cameras for professional, having knowledge how to handle the resulting artifacts. With weatherproof design, it is ideal for landscape photographers. Packed with 16.3 MP sensor it is capable of capturing beautiful images using various shooting modes. It’s a camera to simply be used that will reward the user with pleasing results day in and day out. It comes with a decent optical viewfinder, a polished Live View experience and a great level of control. The DSLR can be used for capturing different moods and landscapes. Boasting 36 MP Full-Frame sensor, it is made for serious photographers who cares for image quality, especially for large prints. Shoot in the day, night, indoor, outdoor, landscape or any other scene, it provides good control over the camera to capture images filled with details and colors.